In recognition of Alcohol Awareness month, Rob Levine & Associates assembled a variety of information to educate our community on the dangers of alcohol. Drinking to the point of intoxication can lead to legal issues as well as mental and physical health injuries. There is also an increased risk of violence when people drink that can lead to fights, injury, and arrest. If you drive or ride with someone under the influence of alcohol, this could also result in arrest and fatal accidents. 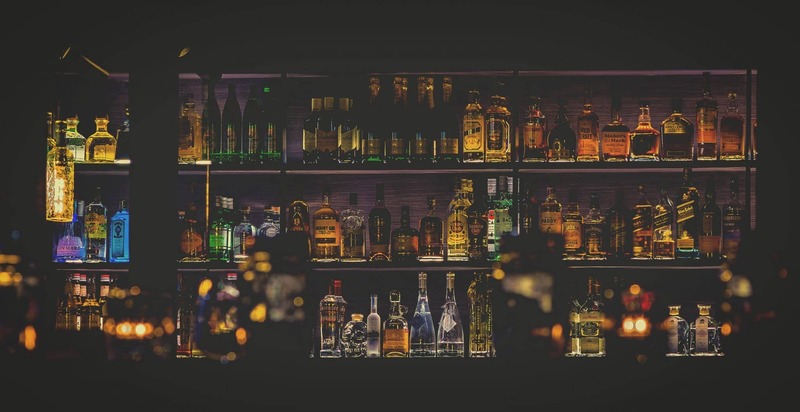 According to the Substance Abuse and Mental Health Services Administration defines binge drinking as 5 or more alcoholic beverages for males and 4 or more for females on the same occasion. Alcohol misuse cost the US over 249 billion dollars in 2010, this number is expected to rise. If you are consuming alcohol, make sure you are drinking responsibly. This means understanding how your body reacts to alcohol and setting drinking limits for yourself. It is also very important that you do not drive if you are drinking alcohol. Instead, make sure you have a sober ride or you are not traveling. In any case, alcohol can affect your mind and body in negative ways, so it is imperative that you do not abuse it. It is important that our children are aware of the dangers of alcohol. About one in seven teens binge drinks, yet only 1 in 100 parents are aware that their teen binge drinks. Even if you believe your children are educated on the matter, remind them about the dangers of alcohol. Be a good influence by not drinking or practicing safe and responsible drinking habits. How much do you drink at one time? Knowing the answers to these questions may help you change your drinking habits by cutting back. If you believe you may have a drinking problem, seek professional help immediately. It is most important to our community that we are self-aware of our drinking habits, limit ourselves, and never endanger others or ourselves with intoxicated judgment. If you drink and drive you are risking your life as well as putting the people around you in danger. If you or a loved one have been involved in an alcohol-related crash, call Rob Levine & Associates today and let us help you get the compensation you deserve. Our Fee Free Policy means that you do not pay unless you win. Our experienced personal injury lawyers will review your case to help you understand what your next steps should be and options available to you.